On the 90-year old homeowner’s bucket list was a new Family Room fireplace. We were asked to design a new one along with a plan for the whole room. 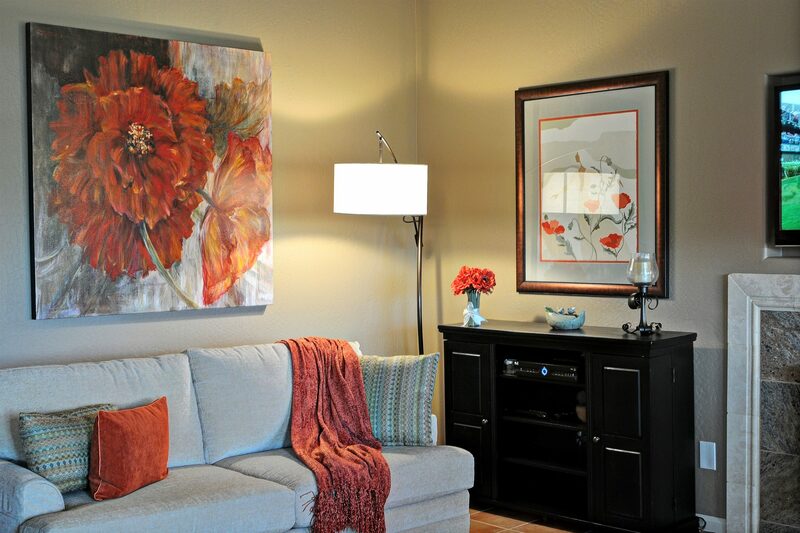 We designed the room to meet the client’s specific needs to make her daily activities easier, safer and more enjoyable. 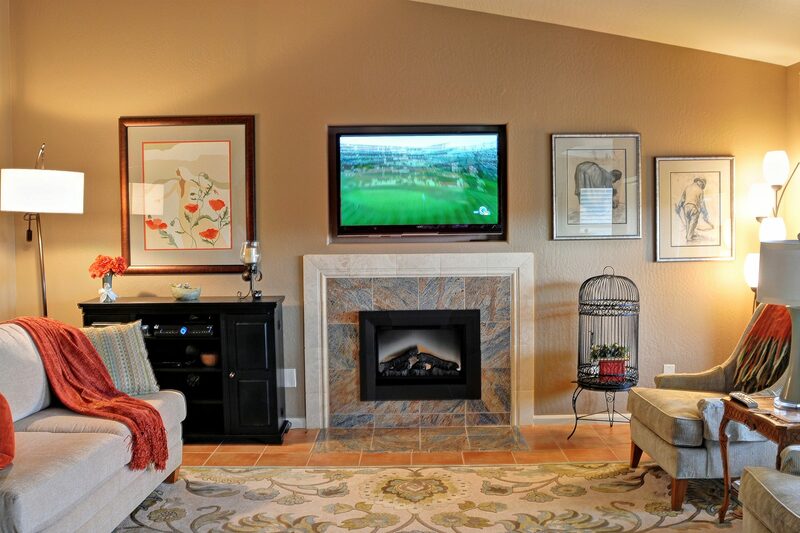 The client loves her renovated Family Room’s fireplace and surround, new senior-friendly furniture and arrangement, color palette, lighting, artwork, and larger TV.